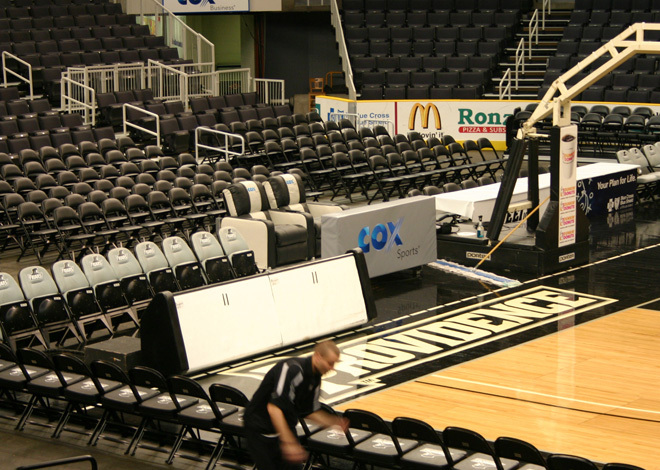 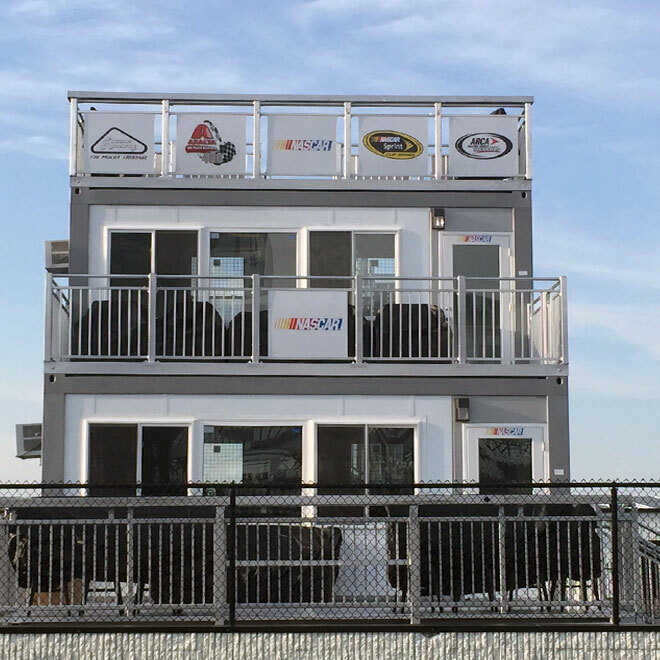 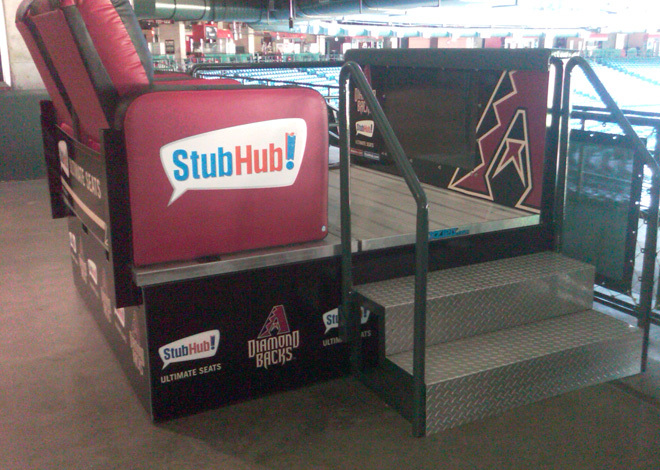 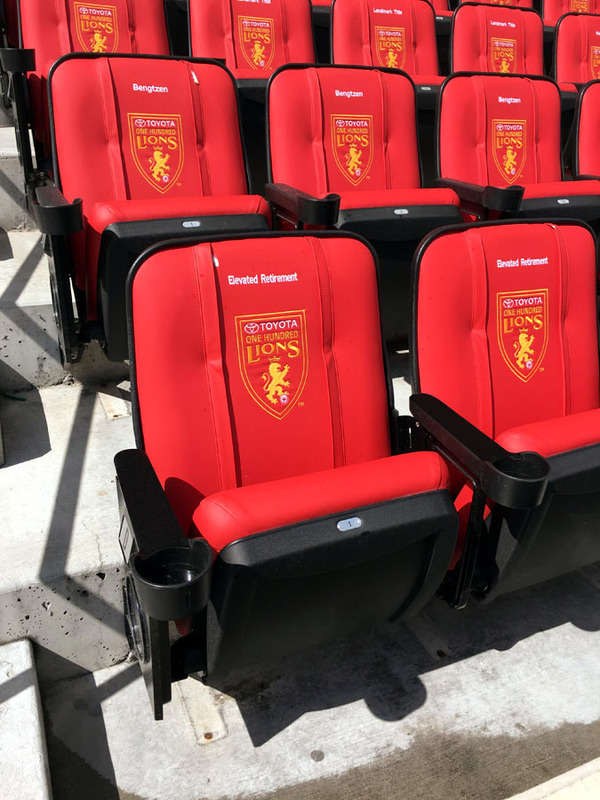 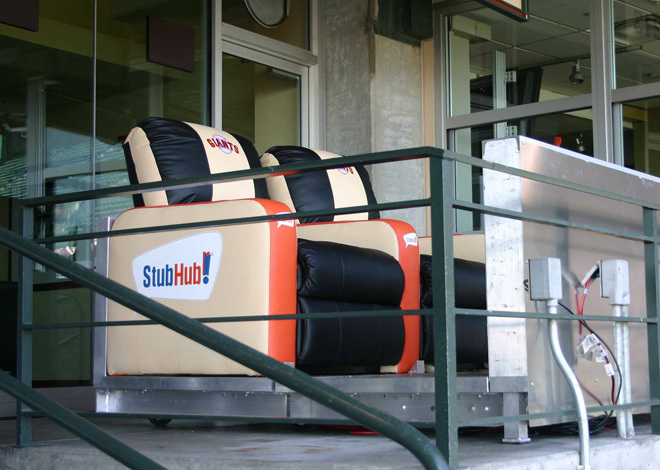 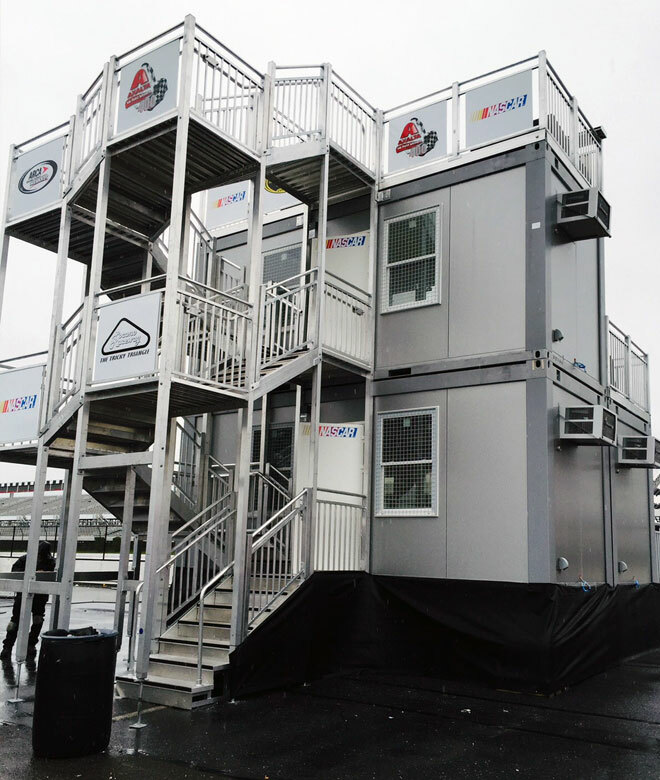 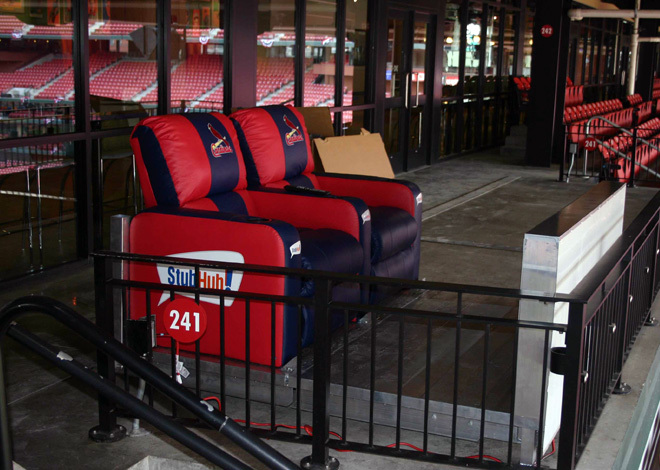 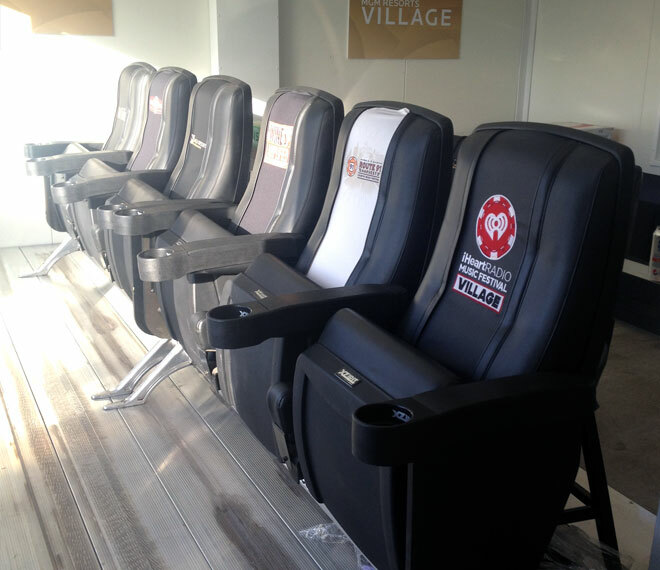 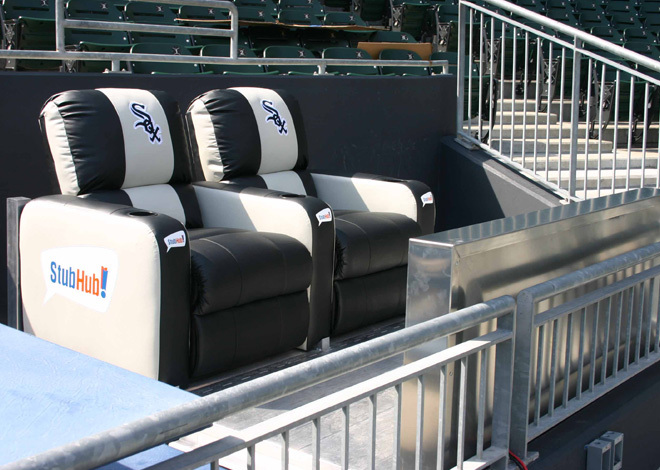 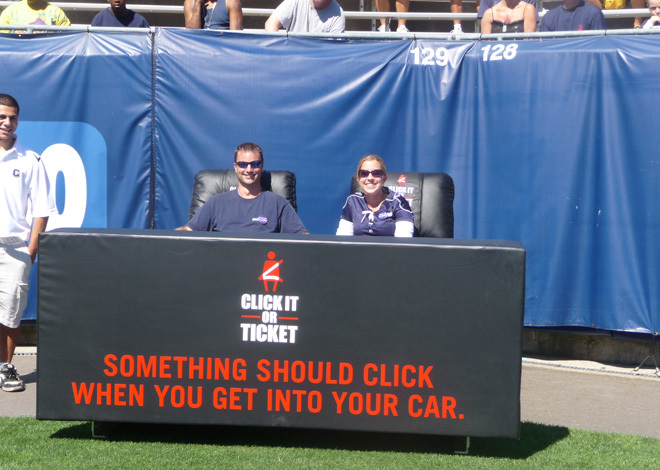 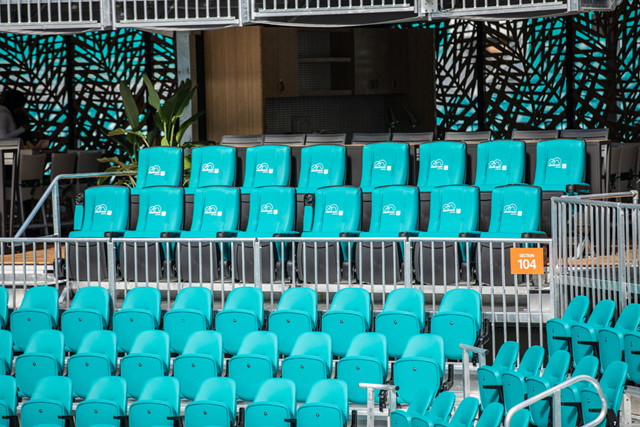 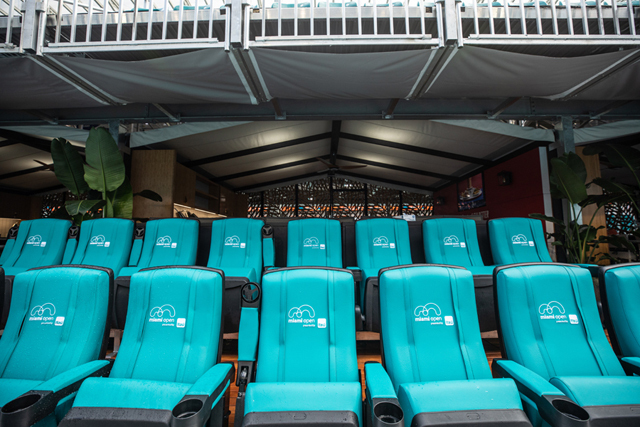 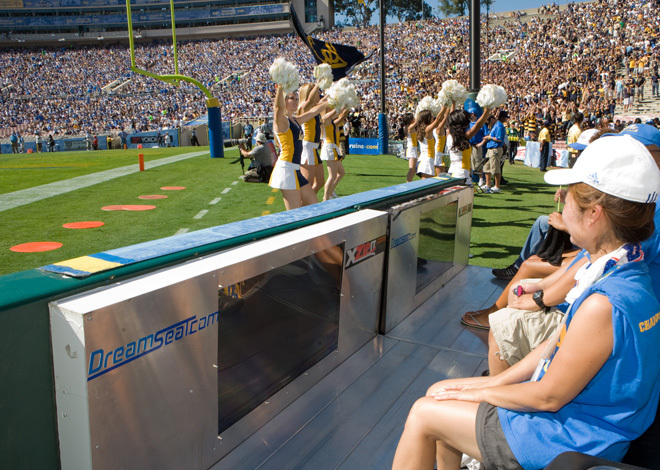 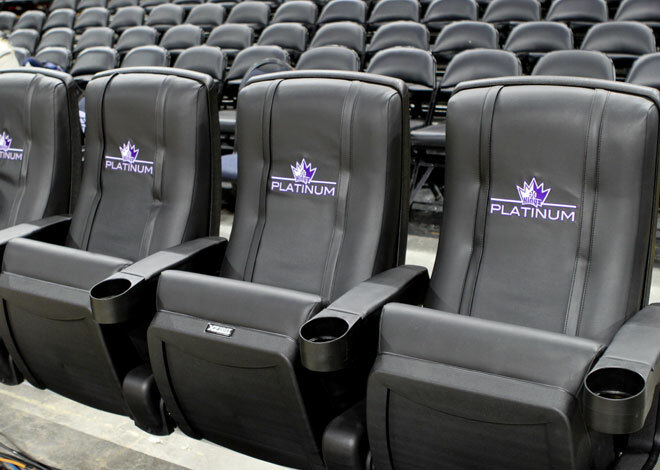 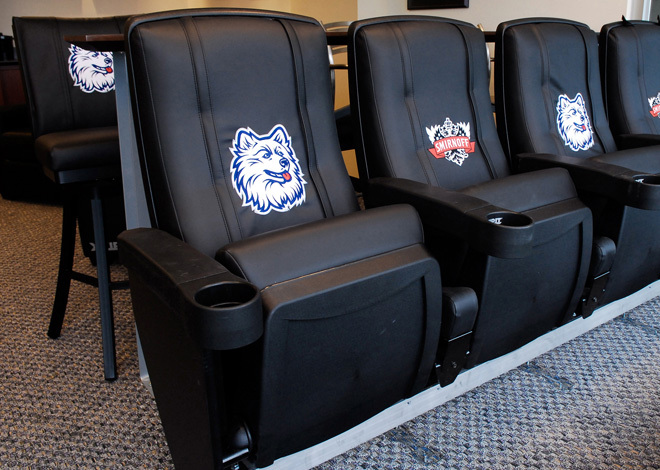 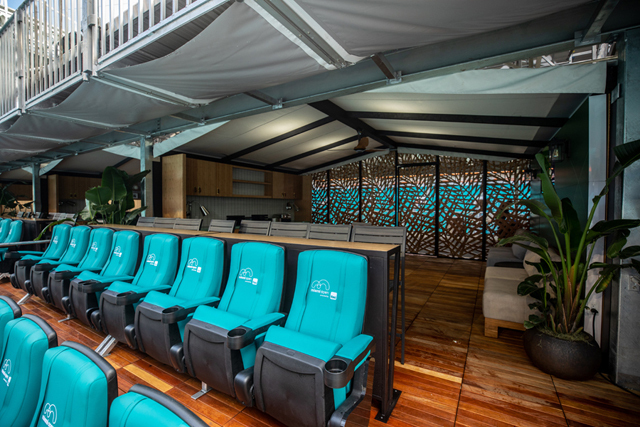 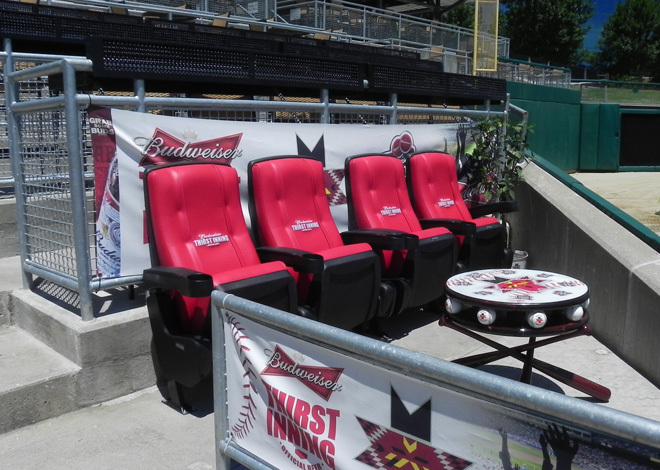 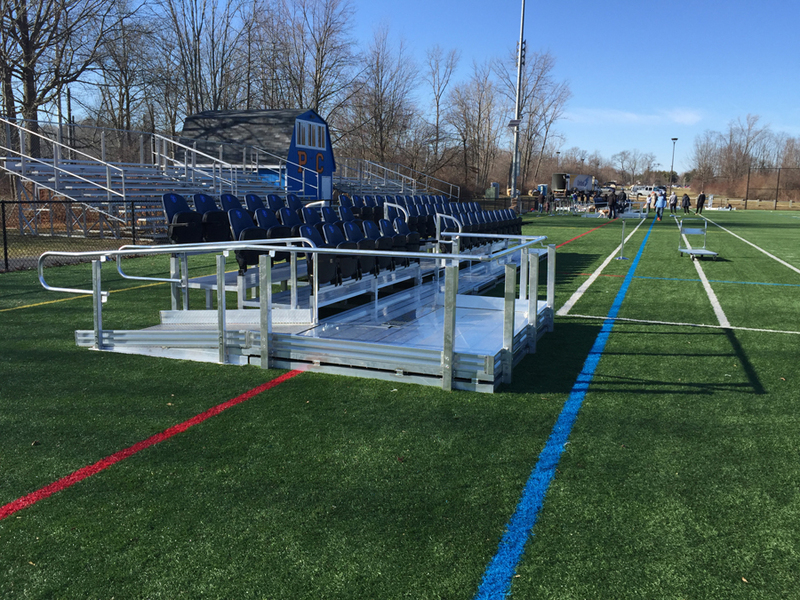 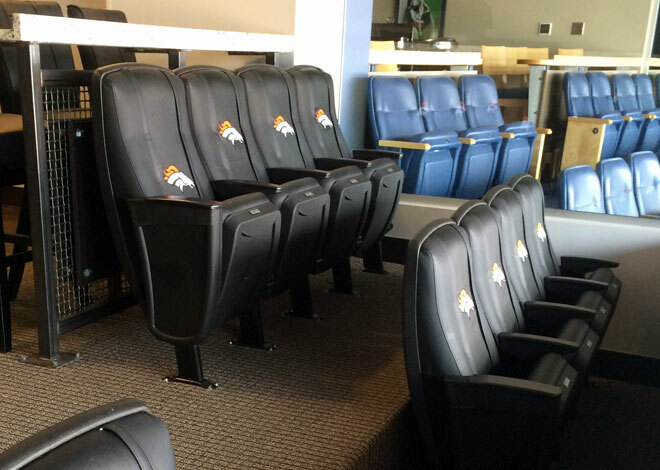 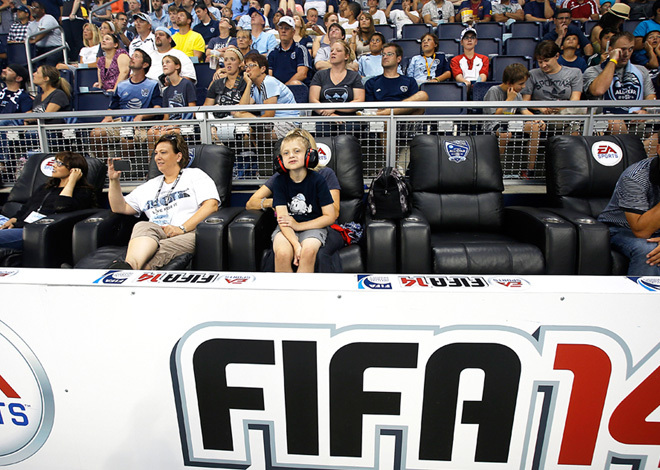 Portable DreamSuites are designed to roll into tight spaces such as unused ADA areas to help create a valuable branded seating system that is perfect for “Fan of the day” upgrades and other promotions. 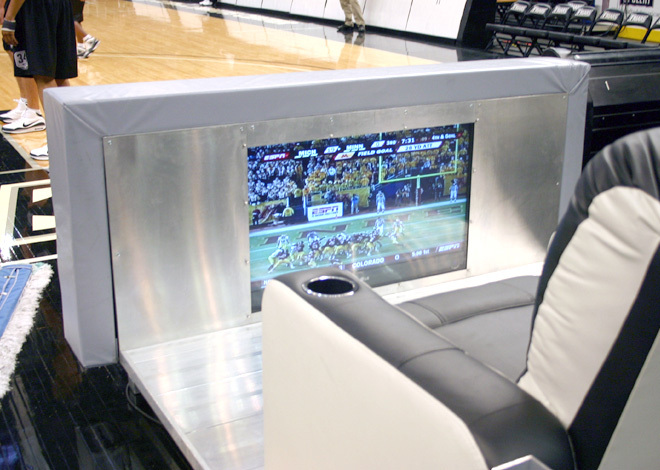 The systems are designed in modular two seat or four seat units, but can also be designed custom. 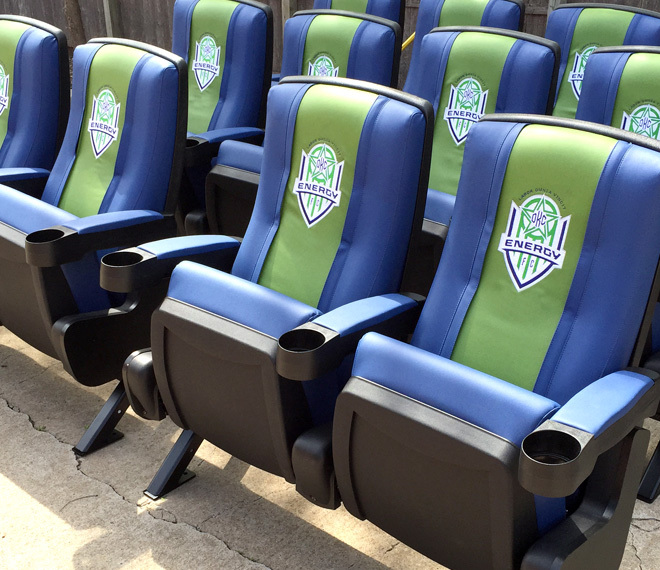 They are available for season long rentals or purchase. 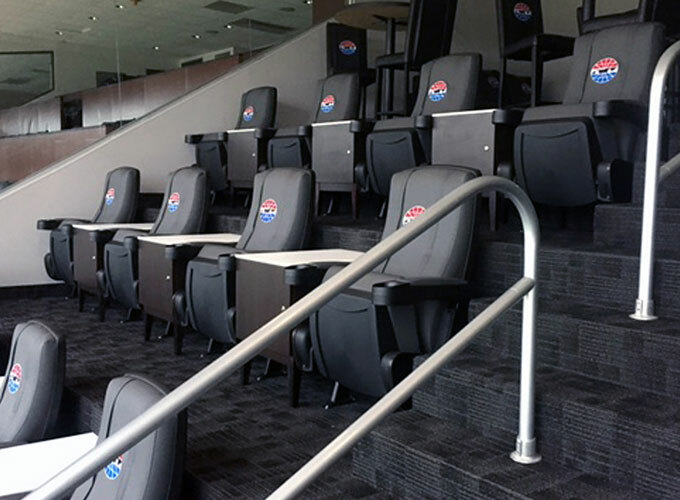 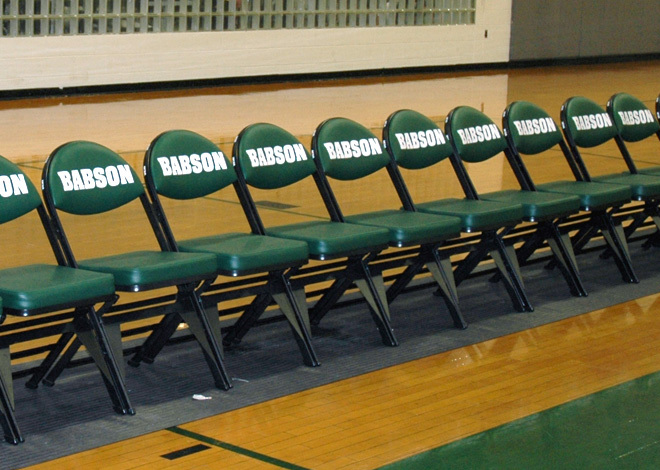 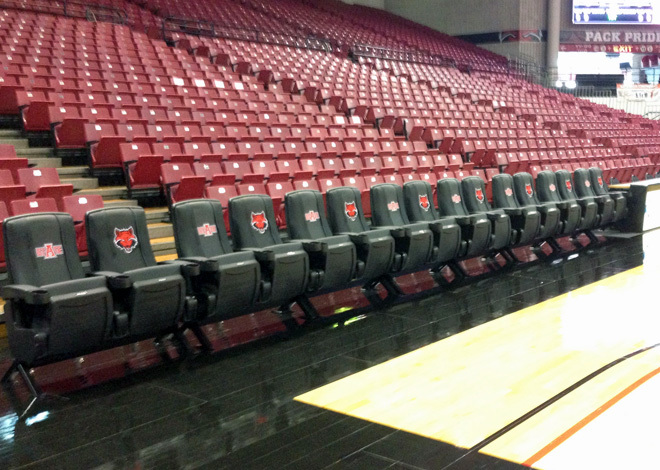 Please contact Seating Solutions for a free consultation and pricing. 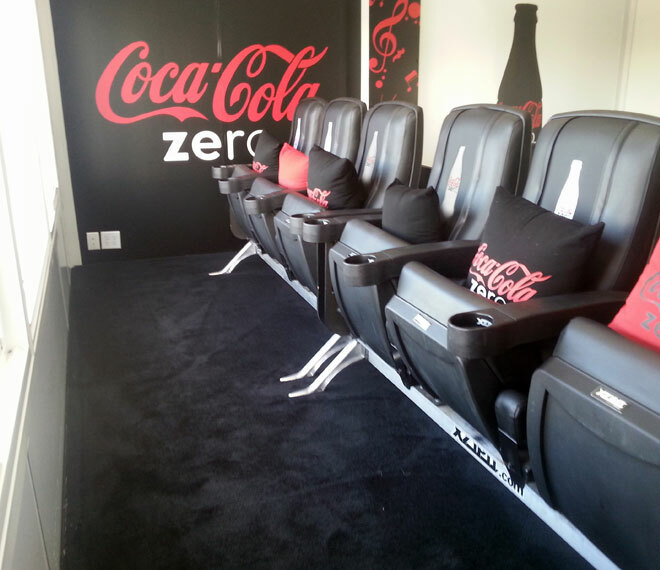 Need a comfortable branding solution? 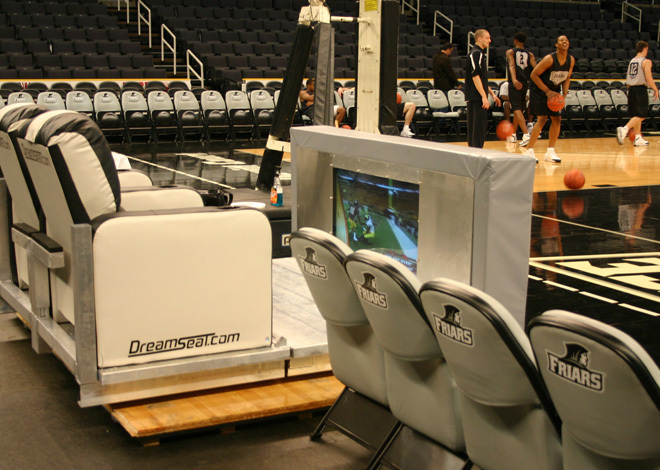 Seating Solutions’ sister company, DreamSeat offers a full line of customizable luxury furnishings. 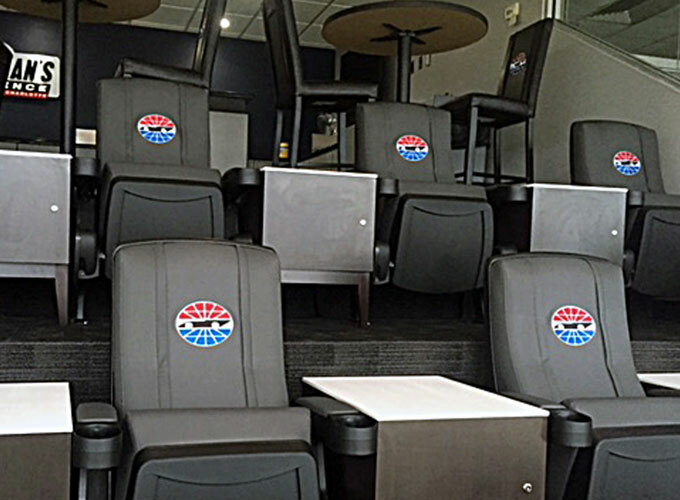 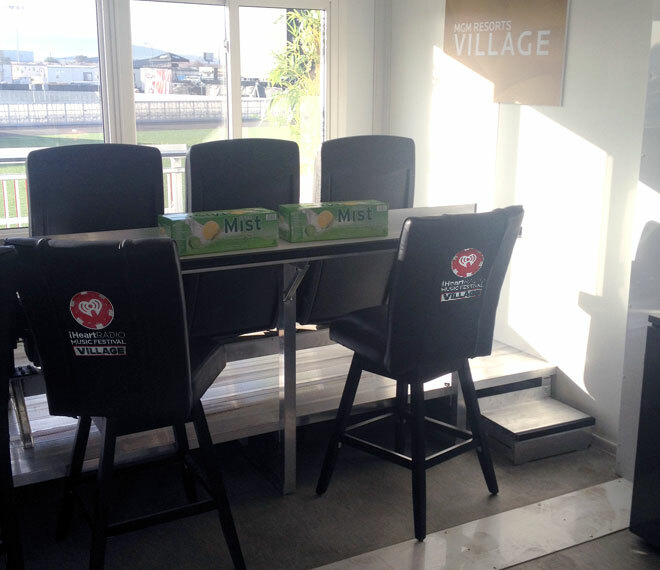 Perfect for branding your own custom line of furniture products that can be offered to your VIP suite guest. 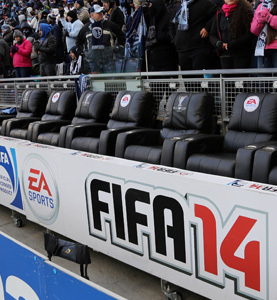 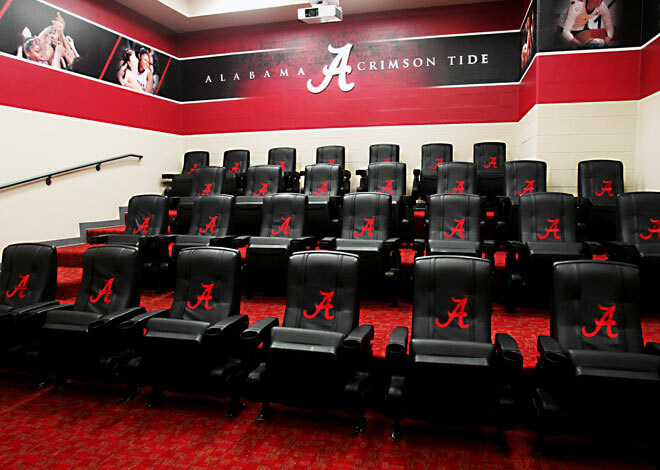 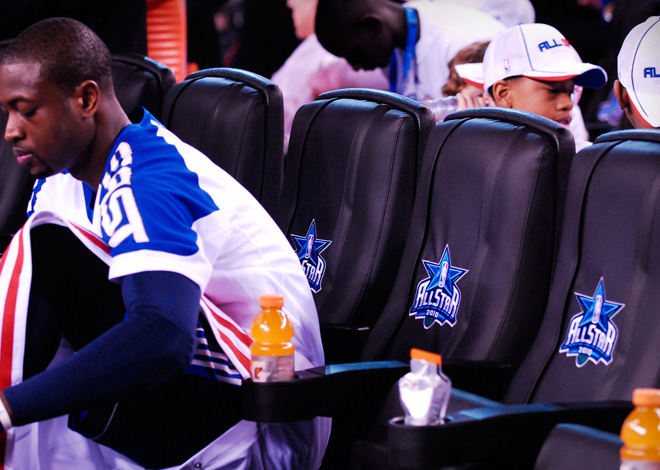 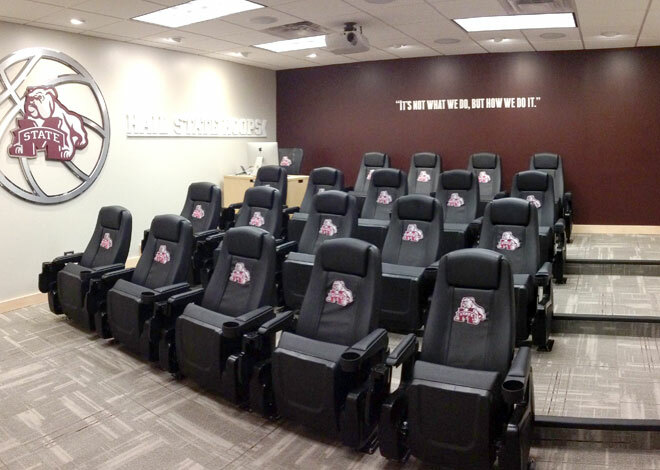 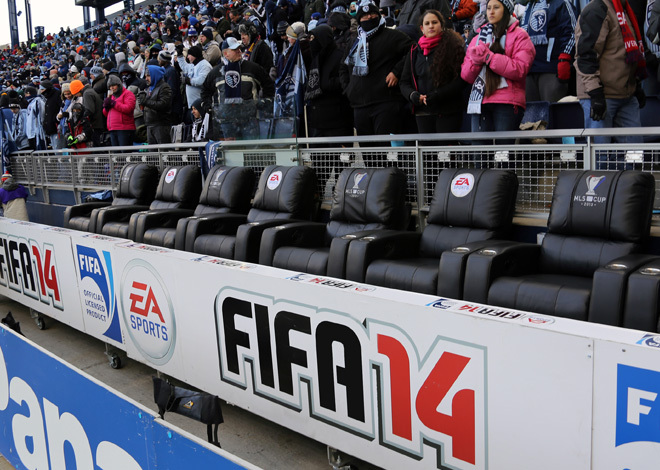 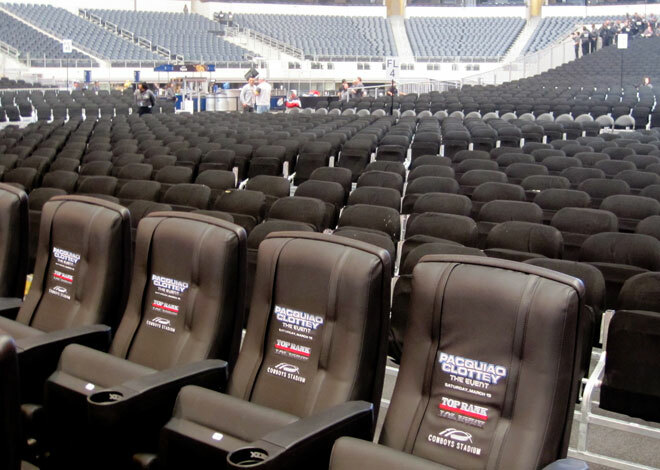 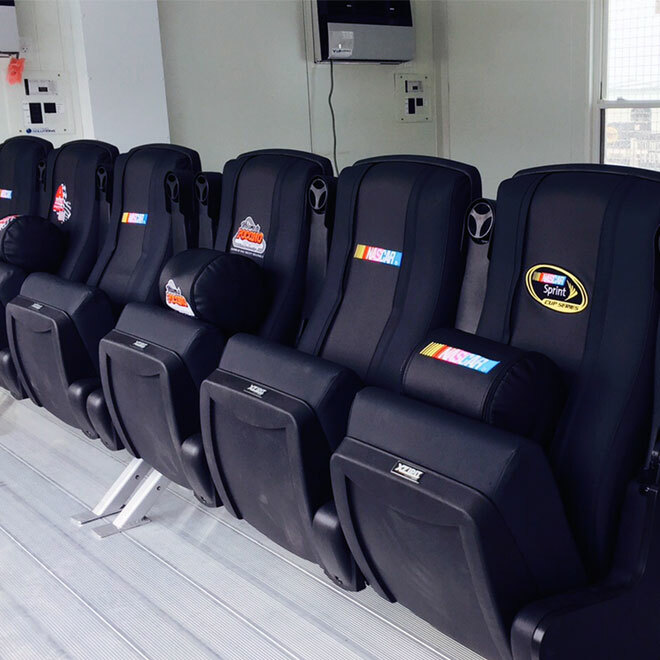 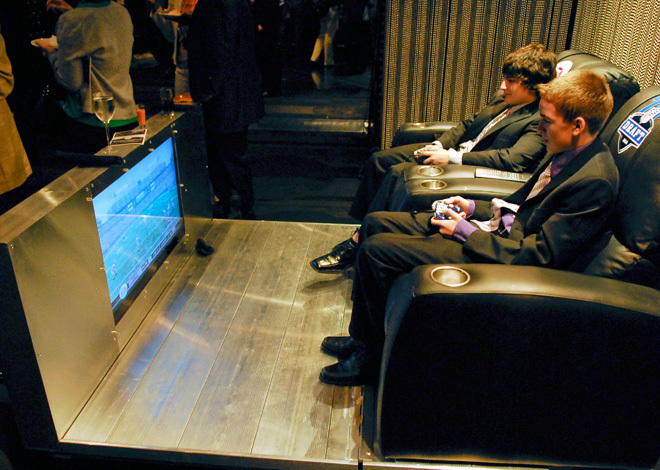 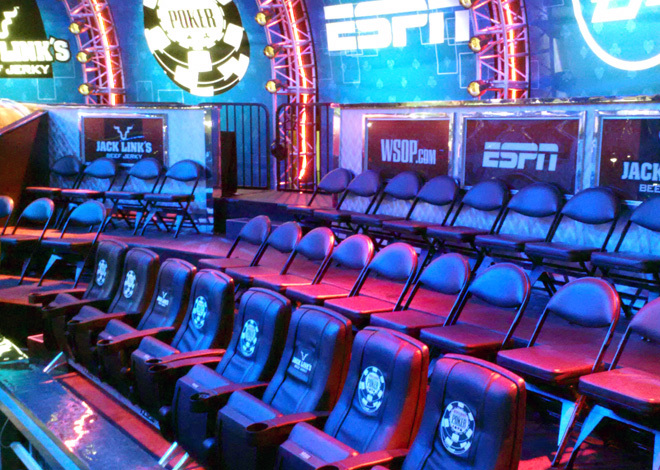 Browse the photos below for brief look at what DreamSeat has to offer.